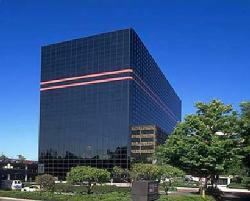 Offices for Rent - Office space for rent - Free office spaces for lease/rent listings database. OfficeSpace4Rent.com is absolutely free office space listings and commercial property search without registration and credit card required. You can search office for rent listings in our USA national wide database. 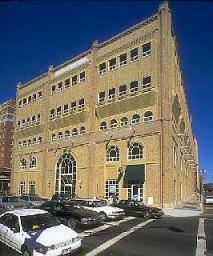 officespace4rent.com is a largest listing of office spaces, private office spaces, loft spaces, medical spaces, warehouse spaces and other commercial properties in United States. Everybody knows many sites with office space listing which closed from peoples by registration form or other contact information required. Our mission is help people to find his office of dreams with reasonable rate directly from building owners or real estate agents in our free office space listings database. 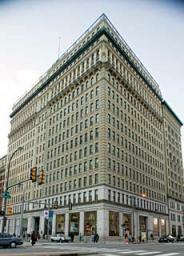 Please feel free to browse office space for rent on our site. As you know, office is a company’s image. Office which is good for your customers will bring them to you. Many companies do not have ability to buy an office work there. In this case office rent becomes actual for the most of companies. Currently people wishing to rent an office have great variety of alternatives. But they should define several parameters of the desired space to choose an office: a level of office center livability, location, parking, bus stop or subway station. 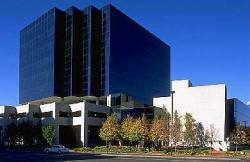 The most of offices let in large business centers or buildings. Business center is an administrative building that has all communications and operation facilities. One of the main advantages of office space for rent in business center is clear allocation of costs among all occupants depending on the rented premises, and if necessary - the possibility of increasing the space occupied. 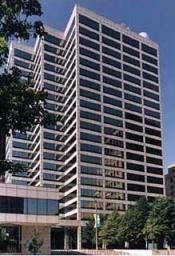 The most of offices let in large business centers or buildings. 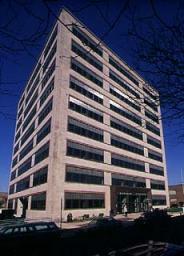 Business center is an administrative building that has all communications and operation facilities. Occupant can search for office space for rent as by themselves as well with the help of real estate agencies. When searching for office without assistance, an occupant could spend a lot of time and energy and overpay for office. Renting an office via real estate agency suggests an agreement. Agent must find an office that completely corresponds to the occupant’s requirements stated in agreement. As you know, office is a company’s image. Office which is good for your customers will bring them to you.